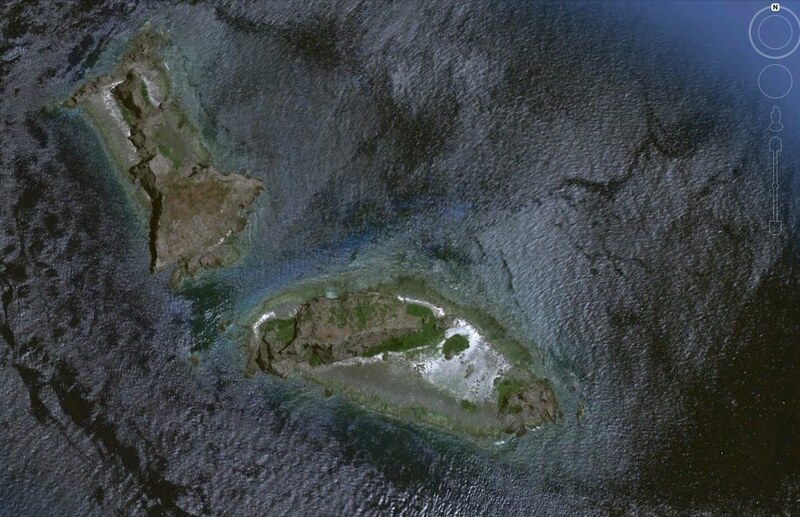 September 2012 – Where On Google Earth? 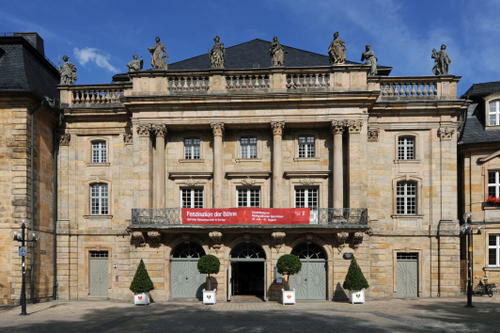 Built between 1744 and 1748, the Markgräfliches Opernhaus in Bayreuth is the only Baroque style opera house that survived in Europe. 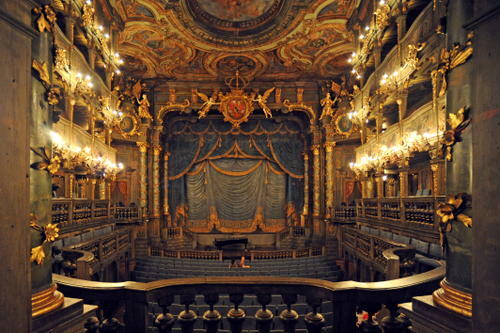 Its interior was designed by the number one theatre architect of its time: Giuseppe Galli Bibiena. In june this year the Opera House was added to the UNESO World Heritage list. We’ll start this new series not too easy. 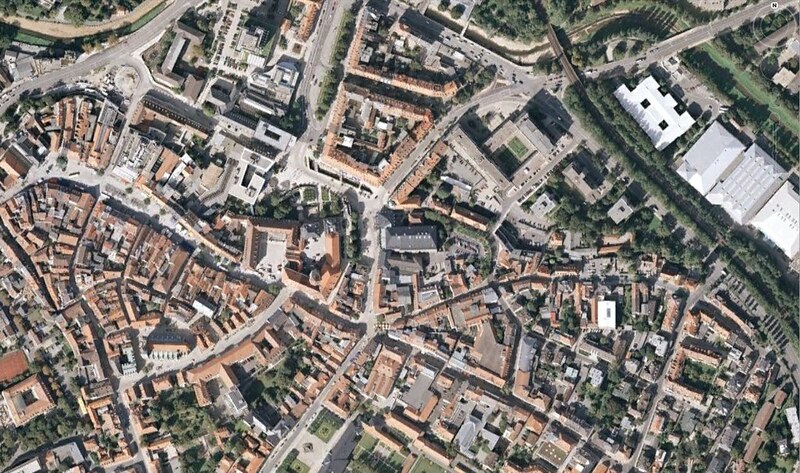 Remember: you can click te picture for a larger version. This contest is about the building in the centre of the picture. The last contest of this series was hardly to miss. 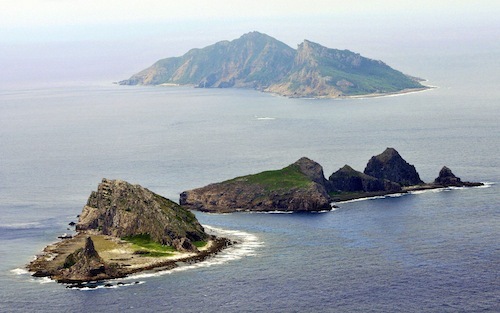 A few uninhabited islands cause a major conflict between Japan, China and Taiwan. 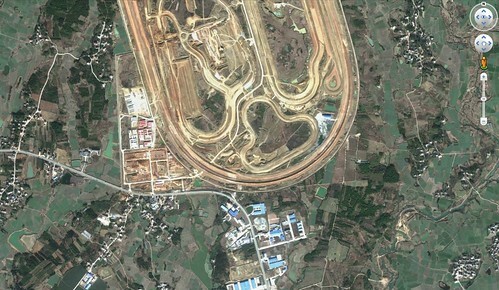 As a matter of fact, it resulted in some riots against diplomatic posts and the shutdown of Japanese owned factories – Panasonic and Canon, amongst others – in China. Of course there are some large strategic interests involved: supposedly there is a large resource of oil and natural gas to be found here. Ernesto Posse, Farceur, hhgygy, and steve wilis scored maximum points in this contests, with proud runners up mccrumplair, mehmet durmus and Walter_V_R who only came one point short. The scoreboard will be reset end a new series begins. 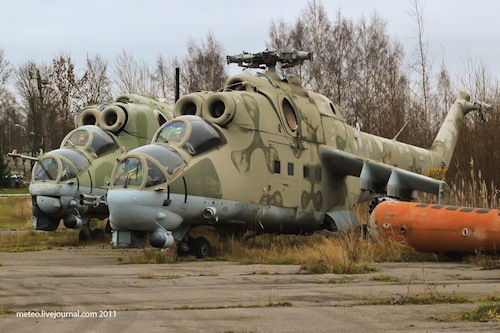 Gorelovo Air Base is a now abandoned Russian air base, where some old flying material is stored. I came across this Russian site and was amazed by the number of helicopters and warplanes that are apparently accessible for anybody there. This week’s update is delayed with one day. So please be patient, it will arrive this Saturday.